New ASCE Philadelphia Initiative - Volunteer Spotlight! As you may know, the ASCE Philadelphia Section relies on volunteers from its membership to provide meaningful programming to the membership. Without the service of these volunteers this organization could not exist, so in efforts to share with you some of what our outstanding volunteers are doing, the Philadelphia Section would like to highlight those volunteers through the ASCE Philadelphia Section Volunteer Spotlight. If you know of someone you feel should be spotlighted for their dedication to the ASCE Philadelphia Section, please nominate them by completing the form below. Note: A selection committee will determine which nominees to spotlight. Print, fill out, and send This PDF to Kevin Brown at kevin@vaughanbuckley.com. While we recognize and appreciate volunteer efforts throughout the engineering community, the nominee should have volunteered for the ASCE Philadelphia Section in some capacity. The nominee should be an ASCE Philadelphia Section Member in good standing. Volunteers will only be spotlighted once per year. Members of the ASCE Philadelphia Section Volunteer Initiative Committee are not eligible to be spotlighted. Spotlighted volunteers and their respective employers/institutions/organizations may be recognized at ASCE Philadelphia Section dinner meetings and in ASCE Philadelphia Section email blasts, newsletters, presentations, and social media. November’s volunteer spotlight is on ASCE Philadelphia Section Member, Darin Gatti, for all his work with the college level ASCE members and his leadership within the Philadelphia Section. 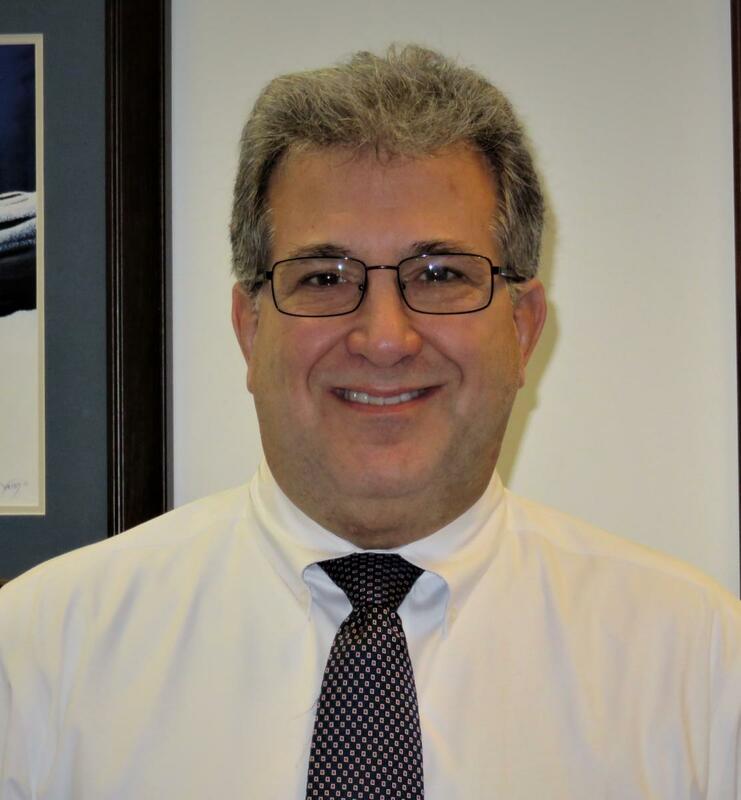 Mr. Gatti is the Chief Engineer and the President of the Board of Surveyors for the Philadelphia Streets Department. As the Chief Engineer he oversees all bridge design, transportation design, surveying, and construction management for the Streets Department. He also oversees the management of the City Plan which is the recordation of the meets, bounds, and grades of all public streets in Philadelphia. While Darin has served many roles, including President, on the Philadelphia Section’s board he currently serves at Drexel University’s ASCE Practitioner Advisor. As their advisor he works to bring industry knowledge to the student members of his alma mater through presentations and mentorship. Additionally, for the past 22 years he’s volunteered with the annual concrete canoe competitions where he’s selflessly dedicated his time (often in cold and windy conditions) to make sure the canoe races go off without a hitch. Furthermore, he’s volunteered to assist in the ASCE national concrete canoe competitions as well. Throughout the years Darin has served as a leader, advisor, and mentor of this organization and is truly deserving of the November ASCE Volunteer Spotlight.